The Power Rangers Samurai Games are a series of video games available for the Nintendo Wii, Nintendo DS, Xbox 360 and iOS devices. There are also versions hosted at the Nickelodeon website that are played with a web browser that supports Flash. Gameplay varies somewhat between the different games, but generally the player controls the Power Rangers and must fight his way through monsters. 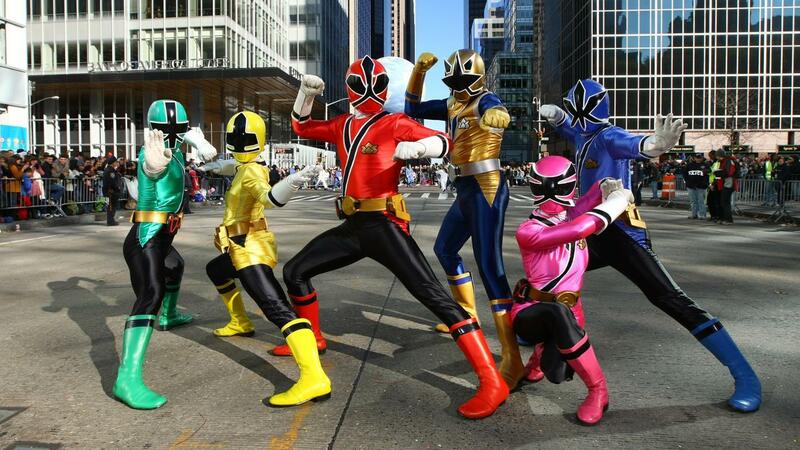 The games are based on the ongoing "Power Rangers Samurai" television series, and they feature characters and enemies from the show. The games also have achievements that are unlocked gradually as they are played, and some of the games allow multiple players at once. How Can You Play the "Turbo Dismount" Game? Where Can You Play Grand Theft Auto Online? Is Animal Jam a Good Game for Kids?